Through athletic participation, our young male and female student-athletes learn a self-discipline that has both present and long-term effects. 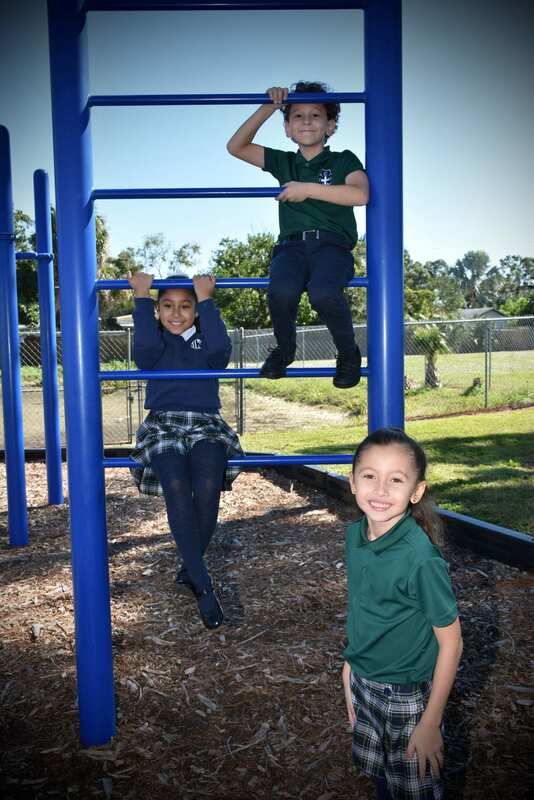 Athletic participation helps our students grow, learn, and enjoy themselves while they use and develop their personal, physical, and intellectual skills. 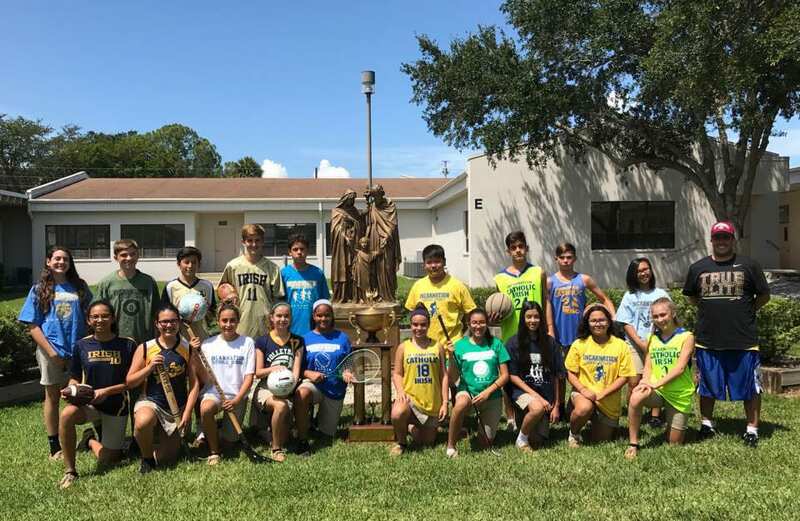 Incarnation values the lessons that are learned through athletic participation: the pursuit of excellence through personal development and teamwork, ethical and responsible behavior on the field and off, the inspiration of leadership, and the building and strengthening of character. Incarnation strives to inspire leadership, build and strengthen character, and encourage sportsmanship with the acceptance of victory with humility, and acknowledgment of defeat with grace. While winning is not an end in itself, we believe that the efforts by our athletes to be their best will lead them to succeed throughout their lives. The goal of winning, or more accurately, striving to win, is essential to competition. To play sports without striving to win is to be a dishonest competitor. Incarnation takes pride in understanding that our coaches function as educators. Our mission is made easy when considering that our school is an institution that has God as its foundation.